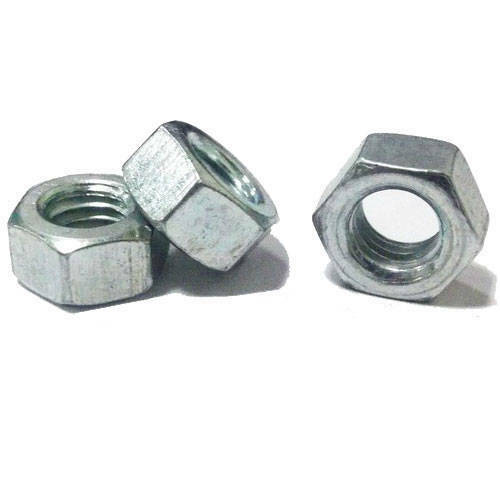 We manufacture wide range of Industrial nuts range includes hex nuts, hexagon castle nuts, hexagon domed cap nuts, hexagon flange nuts & high strength structural nuts. Our product range is available in various diameters. 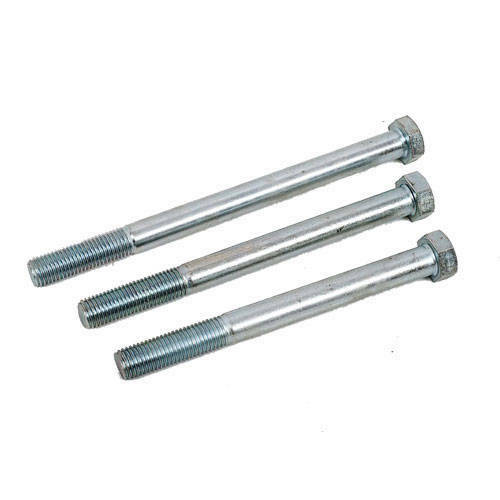 We supply a comprehensive range of Hex Socket Countersunk Head Bolts. 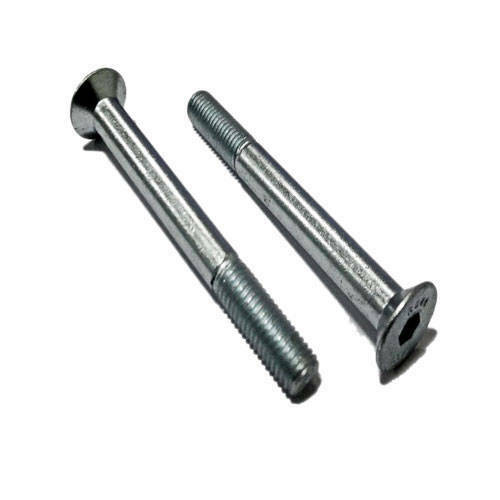 All these items are manufactured as per international standards or customers' specifications.